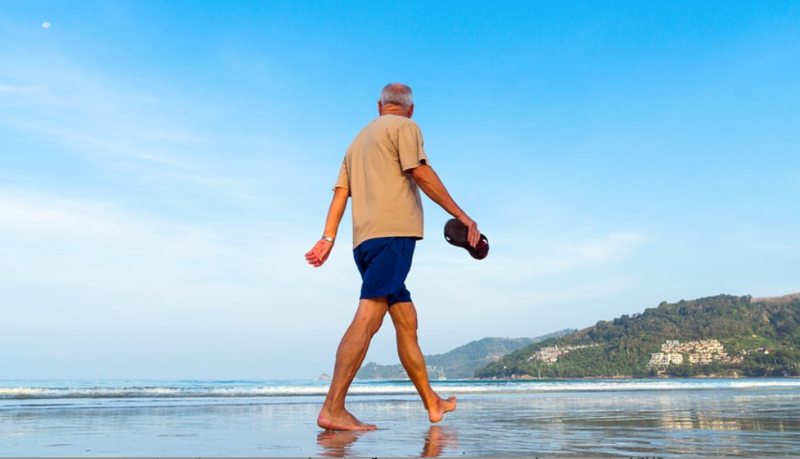 Are you a senior who has decided that downsizing is the right move for your life? Minimizing the expenses and maintenance for your home is a wise move during retirement, but if you’re not careful, it can cause a big headache. To avoid the stress that usually comes with such a major life change, you can try sticking with these easy-to-follow downsizing tips and tricks. Savvy seniors know the importance of saving money during retirement. Downsizing to a smaller home can help you do just that, as well as add other benefits to your life. You’re going to end up paying less in monthly maintenance expenses and you will spend less time taking care of your home. Your mortgage or housing costs should drop as well, but you need to pay close attention to current housing prices in the areas where you want to move. One of the easiest ways to do this is to hop online and take a look at current market trends. Home security can be a major concern, especially for seniors living alone or traveling during the year, and those features can mean paying a bit more for a home that fits your lifestyle. If you’re smart, buying a home equipped with a security system will save you money in the long-term. Moving to a smaller, more manageable home typically means downsizing what you own as well. Your king-size mattress or oversized couch may not fit in your new home, so research responsible ways to dispose of these items. If your larger household goods are still in fair condition, you may be able to donate to local charities, but if they need to be tossed, check local ordinances to see how to dispose of appliances, electronics and furniture. Once you’ve made arrangements for the big stuff, it’s time to tackle the smaller items that you’ve collected over the years. This part can be the toughest for seniors because those possessions can be tied to memories of your life there. Sometimes, you need a helping hand to keep you objective, and you can even take this opportunity to pass on family heirlooms. If you do not have family members who live nearby, you can also think about hiring a move manager to help with this often-stressful step. These professionals can also assist with packing, which will take one more task off your already full plate. There is so much more to moving than packing and sorting your belongings. If it’s been a while since you last moved, or if you find yourself overtasked, it’s easy to miss some of the most crucial steps that will make your move a success. Since this is such a big transition in your life, planning ahead can keep you from feeling overwhelmed or missing something important. You will need to write out a budget to cover all the anticipated moving costs, including packing supplies, moving help, and meals while you are traveling and unpacking. In addition to these basic steps, it’s also a good idea to get your utilities sorted out and submit a change of address form. Be certain that any insurance companies or benefit providers are aware of your new address so you do not miss anything. You may also need to switch records over to local offices, so this will remind you to take care of that process before you move. If you’re ready to spend less time on your home and more time enjoying your life, then downsizing could be your best bet. Keep this potentially complicated process running smoothly by following some simple steps and making plans to live your best life yet. You deserve it!